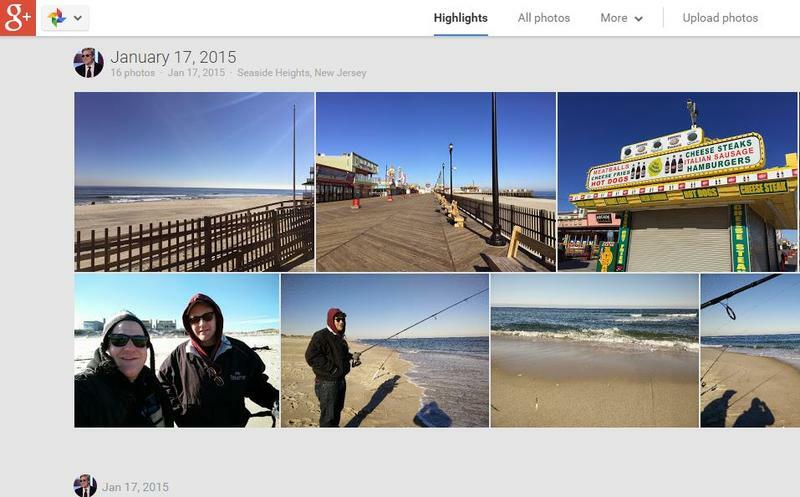 Google recently acquired a firm that may help it bolster the features of Google+ Photos. If you don't already use the service, you probably should. It offers a pretty much unparalleled experience for photo backup for Android and iOS devices, and the sharing features are already excellent, particularly if you like sharing to specific circles of friends and family. Now Google may be prepared to offer even more features to the service, thanks to its recent acquisition of a company called Odysee. The purchase was first reported by TechCrunch, which noted the acquisition on Odysee's website. Odysee offers an ability to automatically share photos privately. That means you might be able to one day automatically have your friends view pictures you snap, without ever having to go into Google+ Photos to share to them first. According to TechCrunch, Odysee also offered an ability to automatically backup your photos to a computer, instead of just to the Web, and that could be particularly useful if Google ever spins Photos out of Google+ into its own stand-alone application, which is rumored to happen. Odysee's website has a message confirming the sale. "We are excited to share that the Odysee Platform Team will be joining the Google+ Team," the company said. "Odysee's vision was to be the easiest way for everyone to capture unlimited memories and access them everywhere. We are very excited to join Google where we'll continue to focus on building amazing products that people love." Odysee's existing service will cease on Feb. 23 after which users will be able to download all photos and videos in a single archive. We don't know if its service will merge with Google+ functions in the near future, though it seems pretty plausible that it will, considering Google just paid for the company. Terms of the deal were not disclosed.